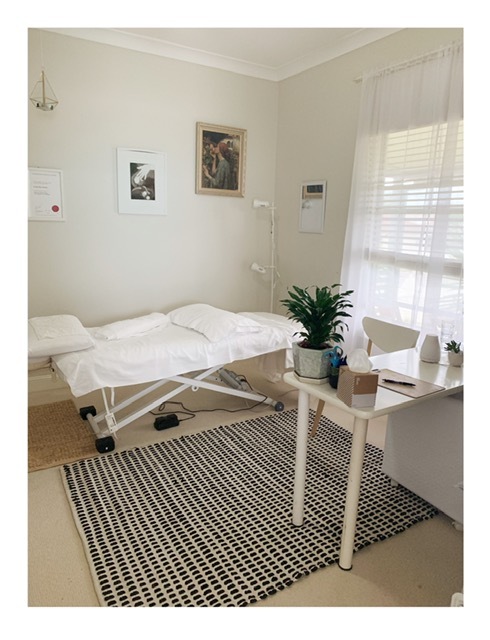 You will receive a relaxing and rejuvenating treatment that is tailored to your specific needs. Treatments may include Acupuncture, Cupping, Gua Sha, Moxibustion, Heat Lamp Therapy & Chinese Herbal Medicine. 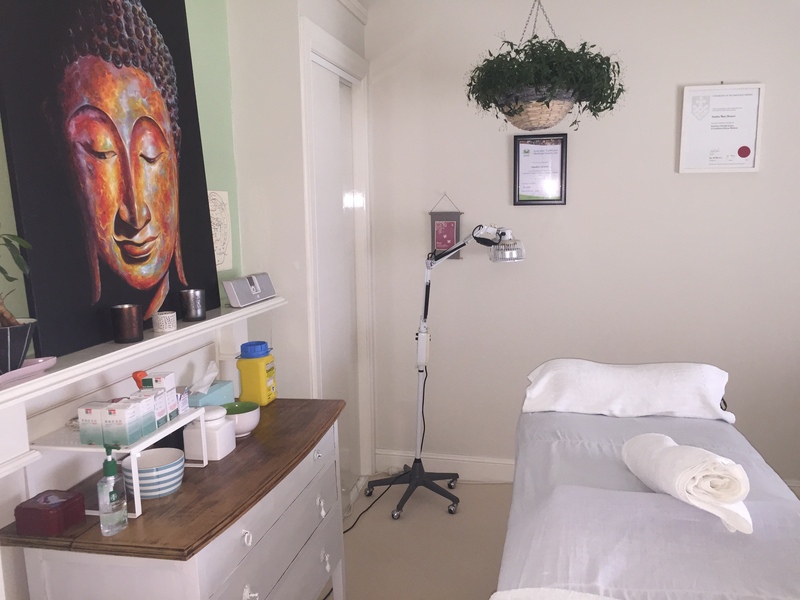 Sandy is known for her nurturing, compassionate & relaxing treatments. Her clinic is a safe space with respect for diversity. The Chinese Medicine approach to healthcare is holistic & treats the person as a whole. It is a tradition that developed in China many thousands of years ago. There is no “one size fits all” approach in Chinese Medicine. We look for the particular cause of your symptoms and treat the root of the problem whilst we also treat the acute symptoms. For more information go to the “About Chinese Medicine” page. Cash or EFTPOS. No Amex or Diners Card. Health Fund rebates apply. Women’s Health: Fertility, IVF support, Preconception Care, Pregnancy, Labour Preparation, Post-natal Recovery, Menstrual Disorders. Mood disorders: Support for emotional & psychological distress. Please consult your primary healthcare physician to discuss any health complaints as well. NOTE: I do not treat colds, flu’s, coughs, respiratory infections etc.